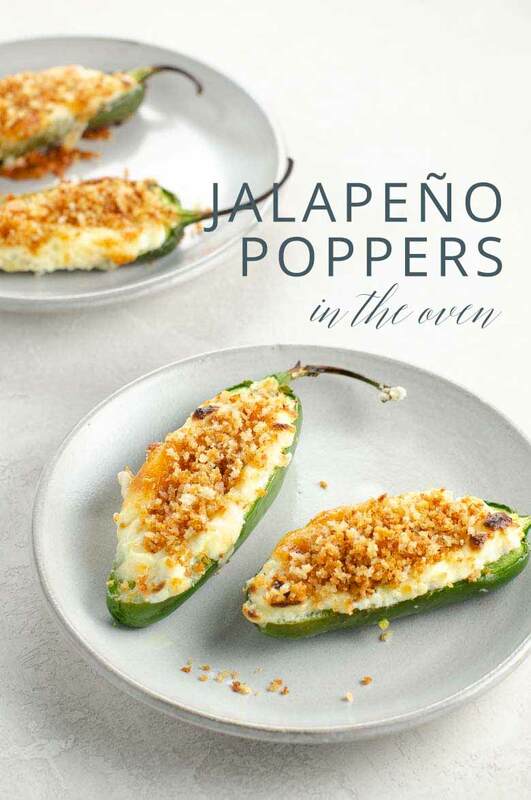 I started craving jalapeño poppers five minutes after I had my first one sometime in the late 1980s, and I can't stop won't stop craving them until the day I die. But you guys, it's the 21st century, and it's been a long time since many of us regularly trafficked in deep-fried appetizers from chain restaurants. That's where these super-savory, totally craveworthy, easy baked jalapeño poppers come in. We like them even more than the original, and they make a lot more sense, to boot. Wear disposable gloves when handling jalapeños to avoid getting their spicy oils in surprising and uncomfortable places later! Fun facts, Only in America edition. Jalapeño poppers most likely evolved from the traditional Mexican dish chiles rellenos, those magical cheese-stuffed, battered poblano peppers. Before they were industrialized and named jalapeño poppers, they existed in the wild of Tex-Mex cuisine and were sometimes called Armadillo Eggs for their combined resemblance to armadillo shells and Scotch eggs. It's a good idea to wear disposable gloves when handling jalapeños, even though they're not super-spicy. The heat comes from the capsaicin in the white membranes, which you'll remove before stuffing if you like. It's amazing how long the oils can linger on fingertips, so unless you never touch your face (or other sensitive-skinned body parts whaaaat never mind), we recommend wearing latex or other disposable gloves. If there's a flatter side to your jalapeños, try to slice them in half so that it will be on the bottom to keep the peppers more stable while baking. Line your baking sheet with parchment for super-easy cleanup. A little bit of minced shallot yields pure magic in this recipe. Don't be tempted to replace it with garlic powder or onion powder. 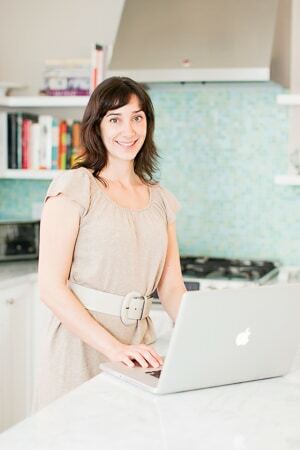 Psst...this recipe is keto-friendly! And to make it gluten-free, just use GF panko. Can you make jalapeño poppers ahead? 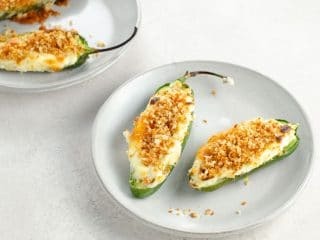 We've found that baked jalapeño poppers reheat surprisingly well in the microwave, so you can totally make them earlier in the day and reheat quickly in the microwave, in small batches if you like, right before serving (or replenishing them on the buffet). We don't recommend chilling them after topping with panko, since they'll lose their crunch. But they'll do fine on the counter in a cool kitchen for quite a few hours. For an even more low-maintenance version of jalapeño popper happiness that's great for game day and baaaasically any party where you want to make new friends, check out our Jalapeño Popper Dip. Our friends nicknamed this recipe Crack Dip the first time we brought it to a party and have been asking for it ever since. We especially love it with hint of lime tortilla chips. 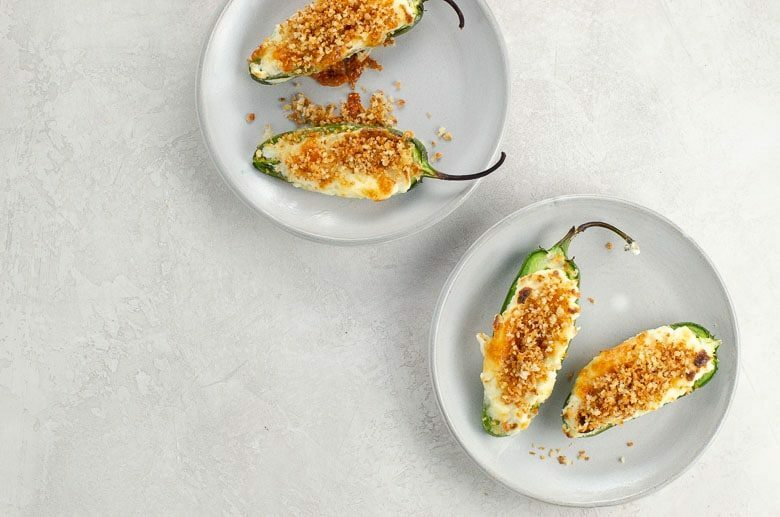 Our savory jalapeño poppers are creamy, full of flavor, and even more delicious than the fried version. They're also incredibly easy to put together. A favorite for game day. In addition to being vegetarian, this recipe is low-carb and keto-friendly. To make it gluten free, simply use certified gluten-free panko. Preheat oven to 400°F with a rack in the center. Line a rimmed baking sheet with parchment. Wearing latex gloves, slice each jalapeño in half lengthwise. Scoop out and discard seeds. The heat of jalapeños comes from the capsaicin in the white inner membranes. We usually remove all or most of this, too, so kids can enjoy this dish. If you want more heat, leave some or all of the white ribs intact. In a medium mixing bowl, stir together the cream cheese, shallot, and 1/2 teaspoon of the salt. Spoon some of the mixture into each jalapeño half and smooth the top. Place stuffed jalapeños on lined baking sheet and sprinkle with grated cheddar. Place in oven for about 15 minutes, until peppers have softened and cheese is soft and bubbly. Then switch the oven to broil to brown the tops a bit. This will only take a minute or two. Sprinkle a little of the panko on top of each popper and serve warm.